Yieh Chen Machinery is specialized in manufacturing efficient and durable Thread Rolling machine and Spline Rolling machine. Six Star offers high-quality precision gears to a broad range of industries. 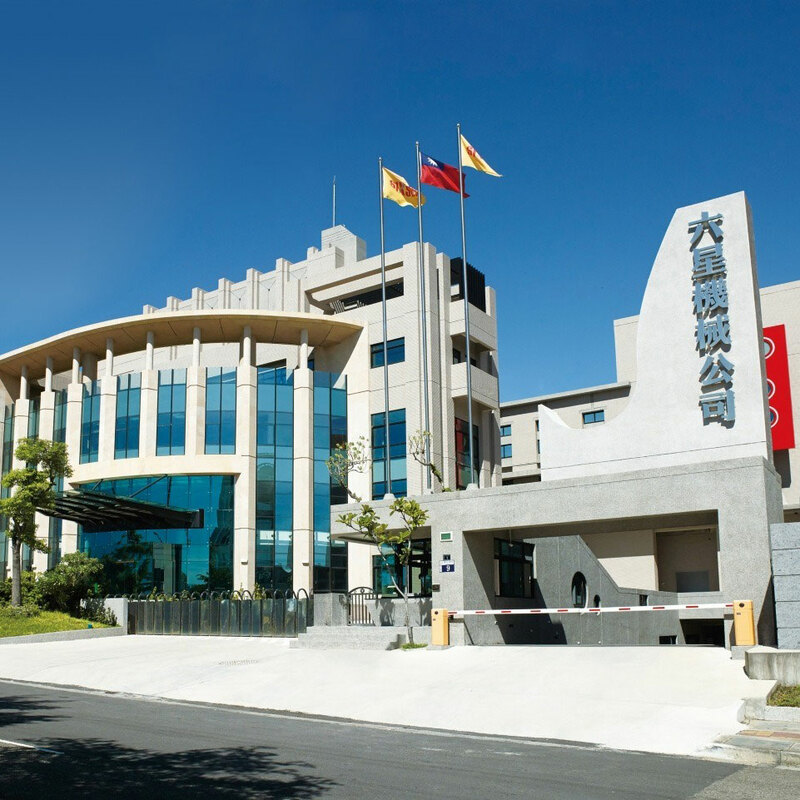 Yieh Chen Machinery is the affiliate of Six Star Group. Six Star was founded in 1975 and devoted to manufacture precision gear products. Yieh Chen is dedicated to produce Thread rolling machine and Spline rolling machine with high quality and durable lifetime.